The follow-up to 2017’s Wins & Losses won’t have an announced release date. 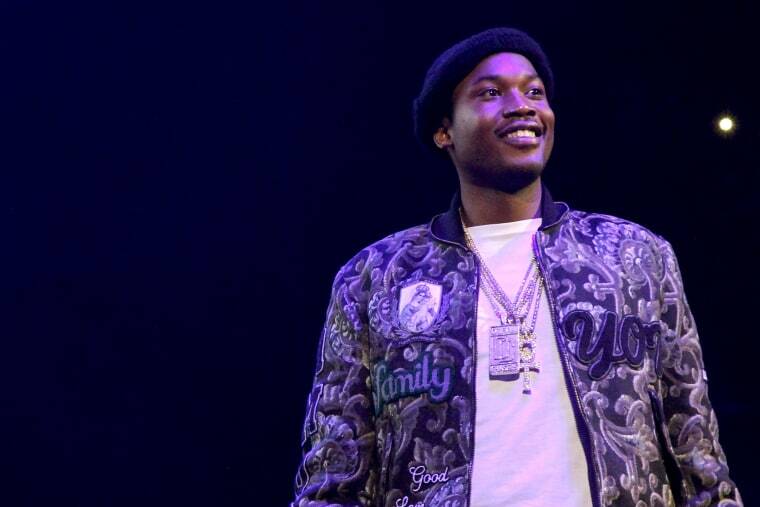 Meek Mill told The New York Post on Monday that his new album will be surprise-released. “I’m not actually giving out a release date, it’s a surprise album,” the Philly rapper said. 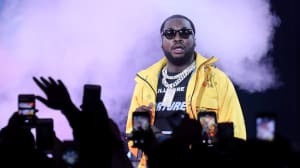 Since his release from prison, Meek Mill has shared a new EP Legends of the Summer and become hip-hop's public face for prison reform. His last full-length Wins & Losses was released in 2017.